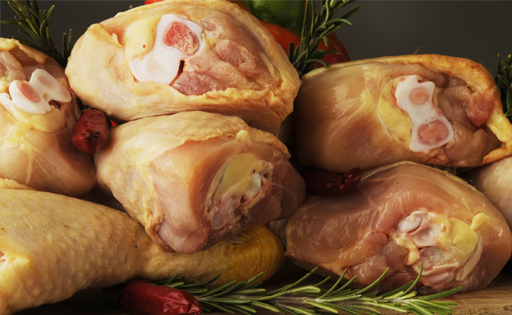 Chicken is one of the most highly recommended meats for providing proteins and nutrients along with a low fat content. It is rich in essential amino acids, phosphorus and zinc, as well as being a source of vitamin B1, B2 (riboflavin), B6, B9 (folic acid), with a low hormone and cholesterol content. Turkey belongs to the group of so-called white meats. It is a meat low in calories and fat. Rich in B-group vitamins and fatty acids, which are good for the heart, helping to protect it and prevent the appearance of cardiovascular diseases, it also has high iron content.